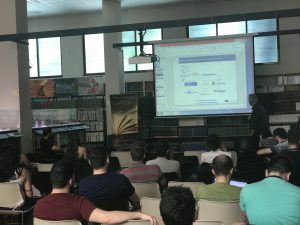 On Wednesday 4 July 2018, Dr. Athanasios Drigas, Director of Net Media Lab of N.C.S.R. 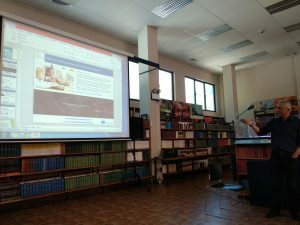 “Demokritos” presented the primeTECH project and its results during his annual speech at the 6th Hellenic Forum for Science, Technology and Innovation and the 53rd Summer School of N.C.S.R. “Demokritos”. 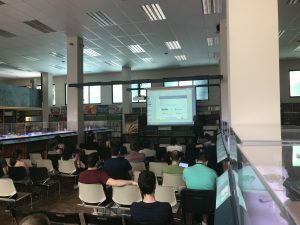 The 50 people audience that attended his speech at the N.C.S.R. 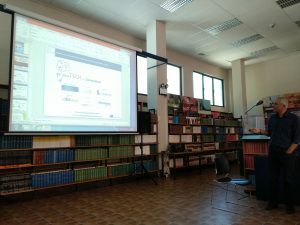 “Demokritos” Library, comprised mostly of students aged 18-25 years old as well as researchers from various science fields. 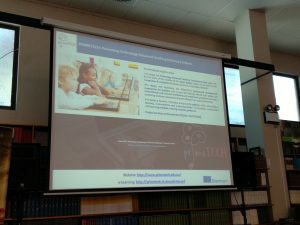 Many people showed a real interest in the project activities and participated very actively in the Q&A session that followed learning how they could access the e-learning platform and how to enroll in the available free courses.